Stationnement de Montréal has announced its P$ Mobile Service app (iOS and Android) continues to see high satisfaction rates and increased usage, according to its latest data from research firm Léger. The P$ Mobile Service app, according to research data, is seeing satisfaction rates of 88%, while its frequency of use saw a 20% jump compared to the previous 2016 survey. 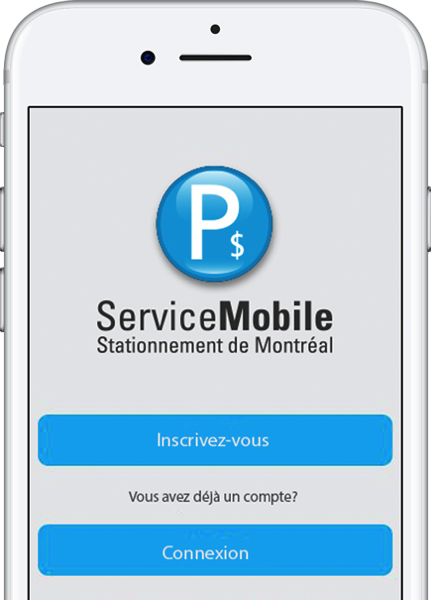 According to Stationnement de Montréal, the mobile parking app is now used by 9 out 10 users, who claim they pay for parking with P$ Mobile Service, which is powered by the mobile parking solution, Passport. To thank users for their loyalty, Stationnement de Montréal is holding a “Mystery Parking” contest on Thursday, April 19, 2018. Nine lucky users who pay for their parking spots with the P$ Mobile Service app at Plaza St-Hubert, Saint-Laurent Boulevard, and Mont-Royal Avenue are eligible to win various gift cards from local businesses in these areas. A second content called “I Love My App” will be held on the Stationnement de Montréal Facebook page will see a grand prize winner at random, with the prize being all gift cards awarded. Click here to download the P$ Mobile Service iOS app.